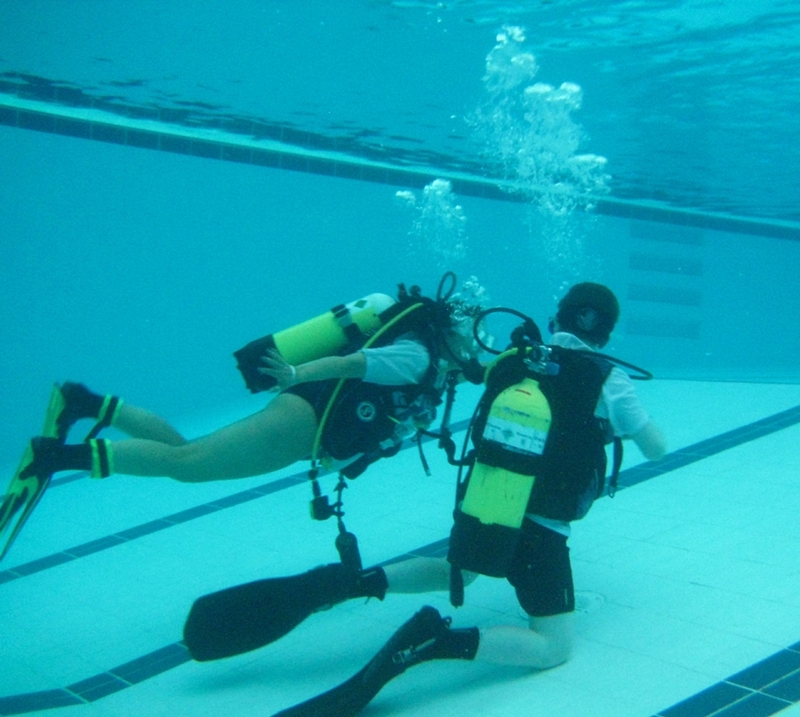 Based in Droylsden Manchester, we are a family orientated diving branch, affiliated with The British Sub Aqua Club. DSAC is a non-profit organisation. DSAC was founded in 1975. An advert was placed in the local newspaper, by our 3 founder members asking for people who wanted to learn to dive to attend Droylsden Baths. 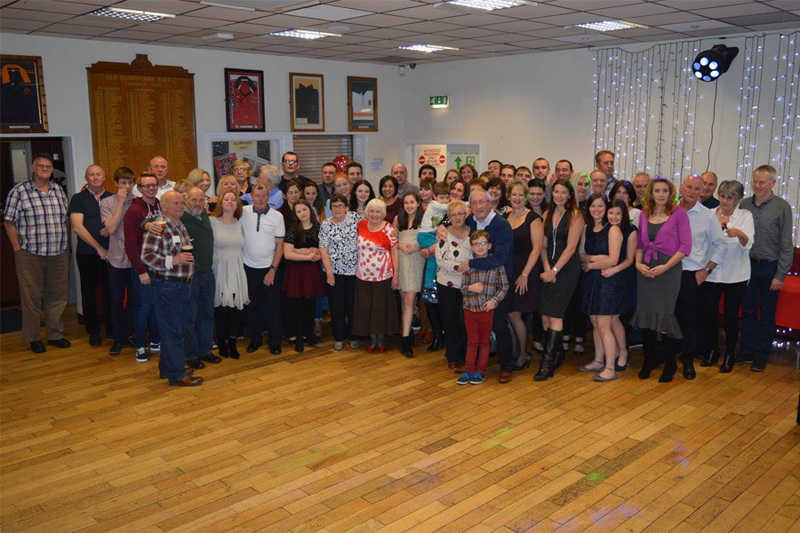 About 30 people turned up and were put through their paces and so began the club, which has been thriving ever since. 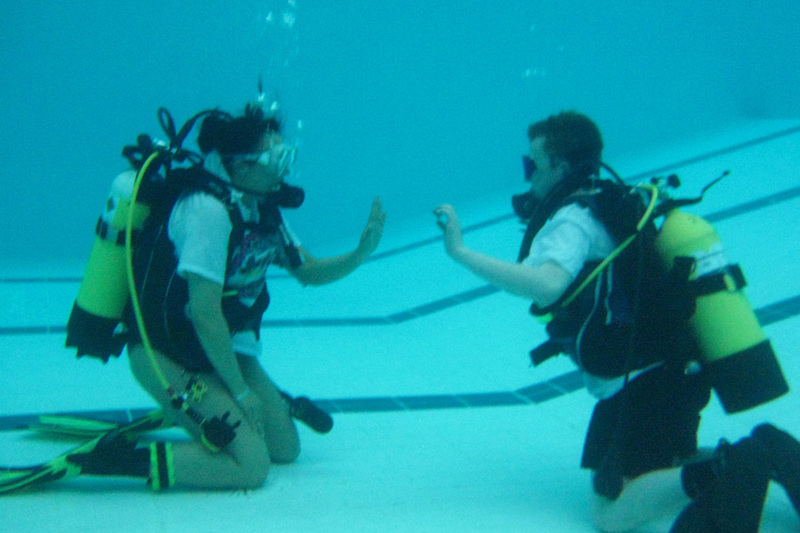 The club currently has over 60 members and has a family friendly attitude to diving. Even non-diving members and families come with us on days, weekends and holidays away. We have our own clubhouse, built by its members. 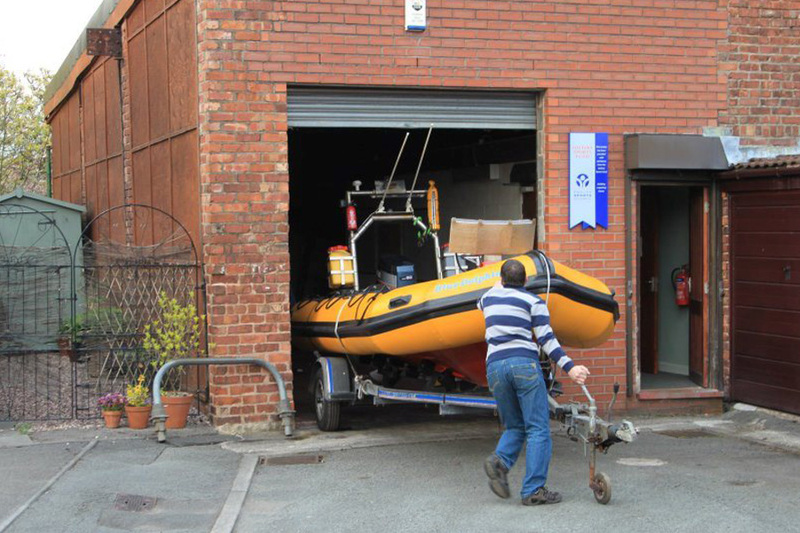 It has storage for the 2 club boats and a room for theory lessons, committee meetings and we hold many of our social events here also.